Pharma 1 is your one-stop for wellness. The second you step into our location you begin to realize we are not like other pharmacies. This is true because we do not consider ourselves just a pharmacy but a complete nutrition and wellness center. The process starts at our wellness center where our Clinical Nutritionist gathers the information needed through tests and consultations in order to determine the best course of action. We then analyze this data and make a combination of compounding, prescription, diet, nutrition and lifestyle recommendations. Lastly, we take these recommendations and coordinate with your healthcare providers to come up with a unique and comprehensive healthcare regimen just for you. On top of offering affordable prescriptions, compounding and wellness services our pharmacy offers many other products ranging from durable medical supplies, high-end vitamins, and supplements, essential oils, natural and homeopathic therapies. We also offer free delivery to many areas in and around McKinney. Pharma 1 was founded with the belief of helping our customers achieve their best possible health and lifestyle. Our main priority is not the number of prescriptions but the number of positive health outcomes we can help you achieve. Our friendly, knowledgeable and well-trained staff will make sure you are not just another prescription. 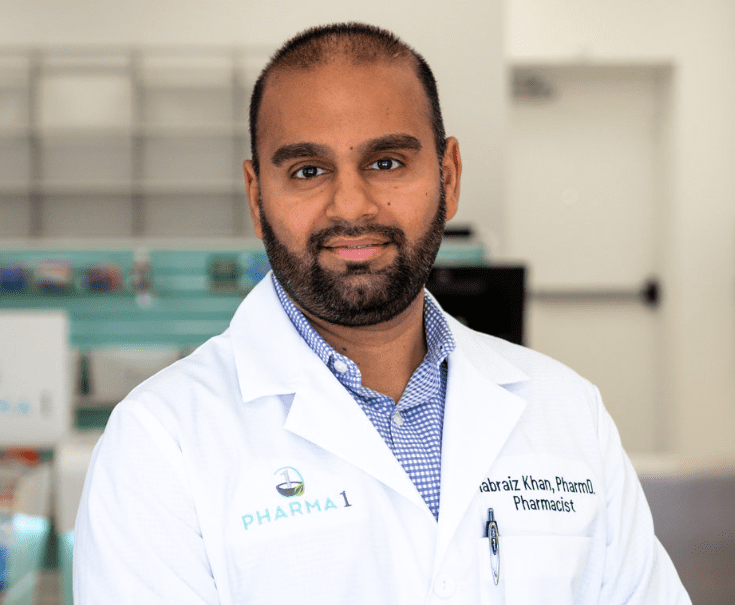 Our continuous innovation, outstanding customer service approach, and sincere dedication to your health makes us the pharmacy that you can always depend on. Contact us today or come and visit us to learn more and join the Pharma 1 family!